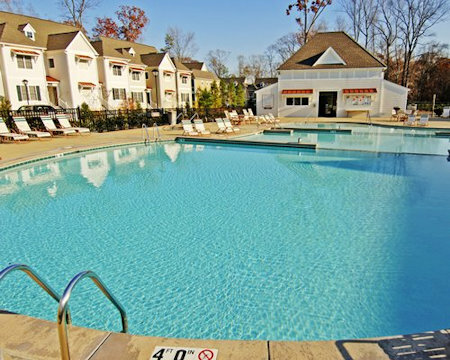 1 or 2 Bedroom Suite at King's Creek Plantation in Williamsburg, Virginia! 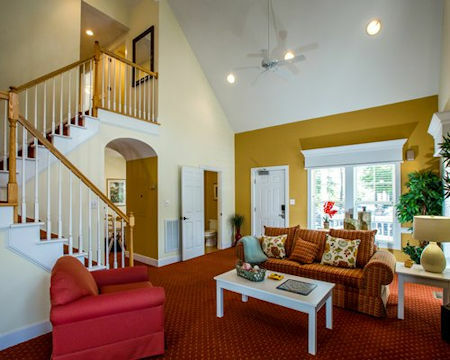 King's Creek Plantation in Williamsburg, Virginia - Buy a 7 Night Stay in a 1 or 2 Bedroom Suite! 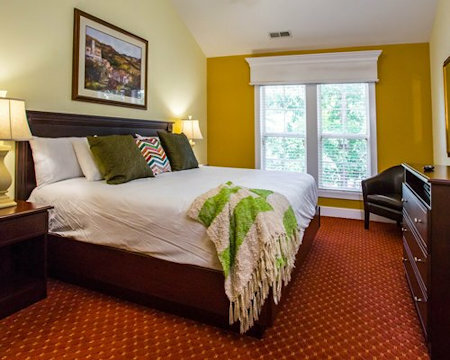 Enjoy 7 Nights in a 1 or 2 Bedroom Suite at King's Creek Plantation in Williamsburg, Virginia! King's Creek Plantation is a scenic vacation property set on rolling hills in York County, Virginia. Colonial Williamsburg is only three miles away while Yorktown and historic Jamestown are only 11 miles from the resort. Tennis courts and picnic areas with barbecue grills are conveniently located throughout the plantation. This private resort also features a clubhouse with heated outdoor pools and spa, children’s playground, and jogging trails. On top of elegant and roomy accommodations, a modern indoor aquatic center equipped with an indoor lap pool, hot tub, separate men’s and women’s locker rooms, sauna and a gym with state-of-art Cybex equipment are also available to guests. 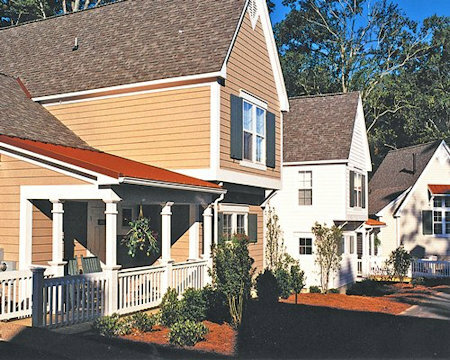 The resort’s location is also convenient for those who wish to visit and experience all that Williamsburg's Historic Triangle has to offer. Also nearby are the Williamsburg National Golf Club, WaterCountry USA and Busch Gardens. The prime location of King's Creek Plantation makes it an ideal jump off point to explore Virginia’s Historic Triangle. Walk down the streets where American history and independence was born in Colonial Williamsburg. Then head to Jamestown, and the Jamestown Settlement, where Captain John Smith landed and established the first permanent English settlement in America. Just down the Colonial Parkway is Yorktown, site of the final victory of the Americans over the British colonialists. While in the vicinity, eat and enjoy a glass of ale in old taverns that have continued to do business since the revolution, Aside from historical landmarks, the resort is also within a short driving distance away from famous area attractions such as Busch Gardens, the Williamsburg Winery, Colonial Downs Race Track, and Water Country USA. Guests of the King's Creek Plantation also receive discounted rates and preferred tee times at the nearby Williamsburg National Golf Club. King’s Creek Plantation accommodations are air-conditioned and feature kitchens with all the necessary appliances plus the convenience of washers and dryers. Cable television and VCR units are also provided. One-bedroom accommodations house 2 people and two-bedrooms, 4 to 6 persons. Your 1 Bedroom Suite comes with a kitchenette and accommodates 2 people. 1 King Size bed and 1 Full Size Sofa bed. Following Check-in Dates are Available for a 7 Night Stay in a 1 Bedroom Suite! Your 2 Bedroom Suite comes with a full kitchen and accommodates 6 people. Following Check-in Dates are Available for a 7 Night Stay in a 2 Bedroom Suite! *There are many stairs leading to the units. *All units are Non-Smoking, and violations are subject to a fine.